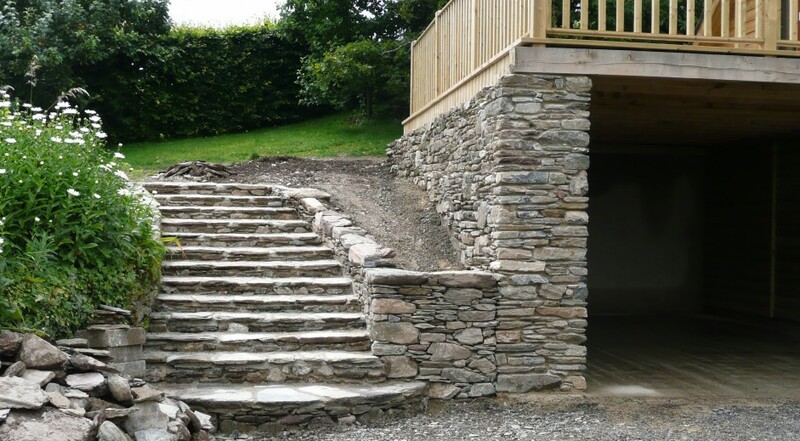 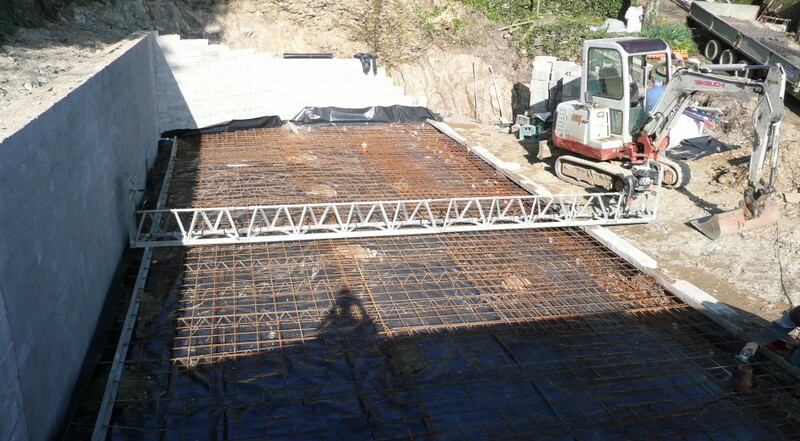 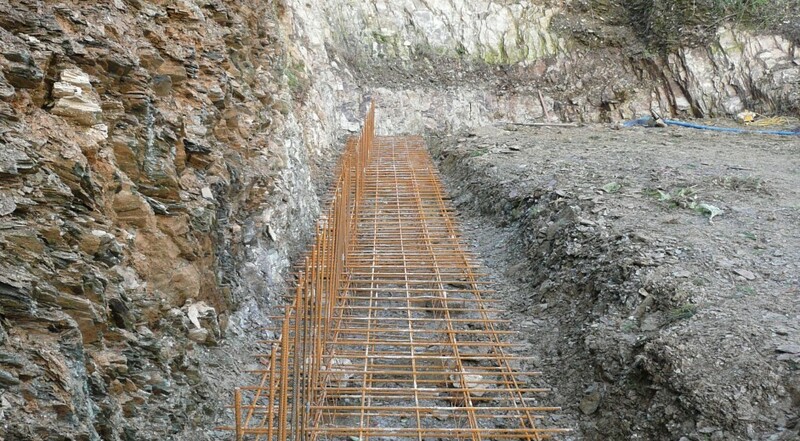 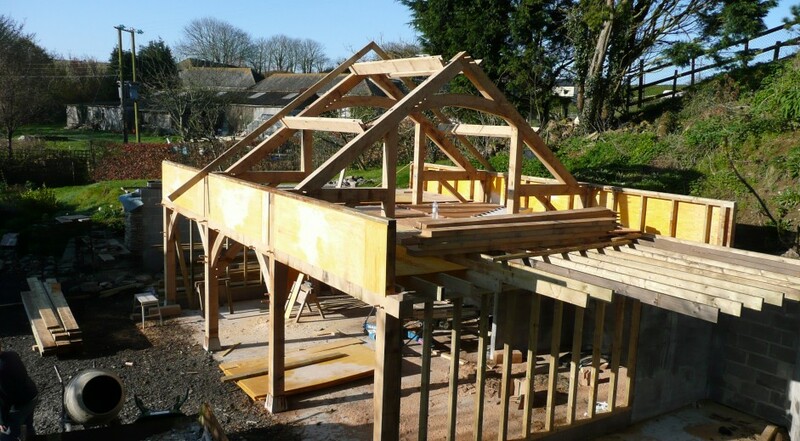 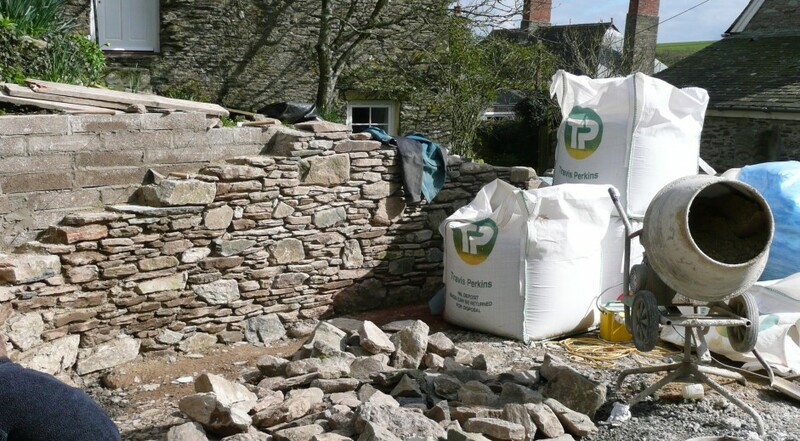 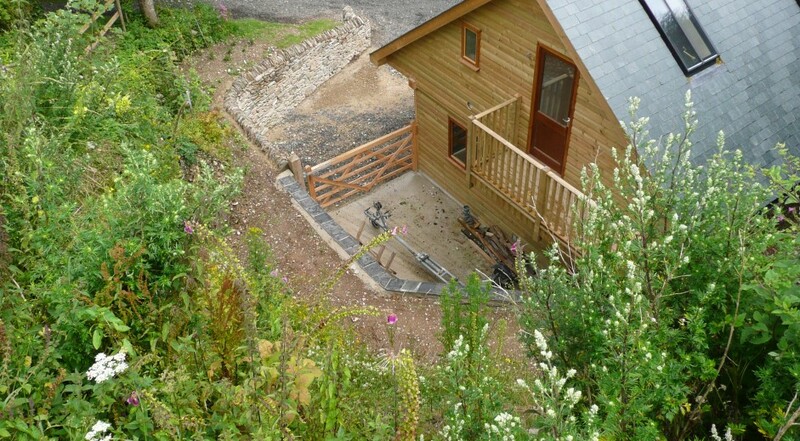 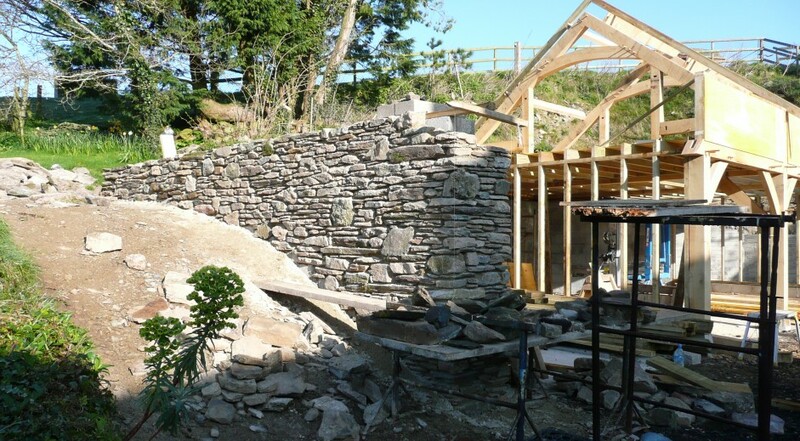 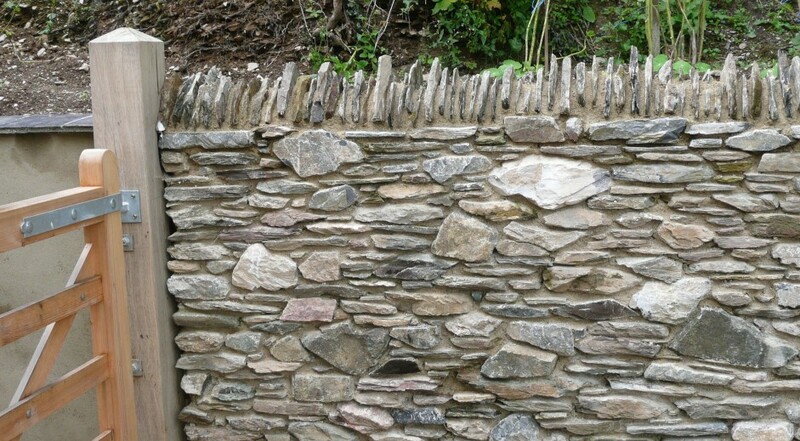 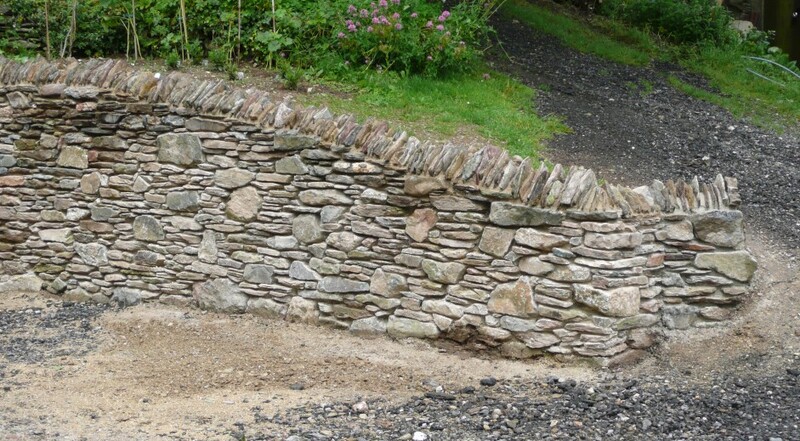 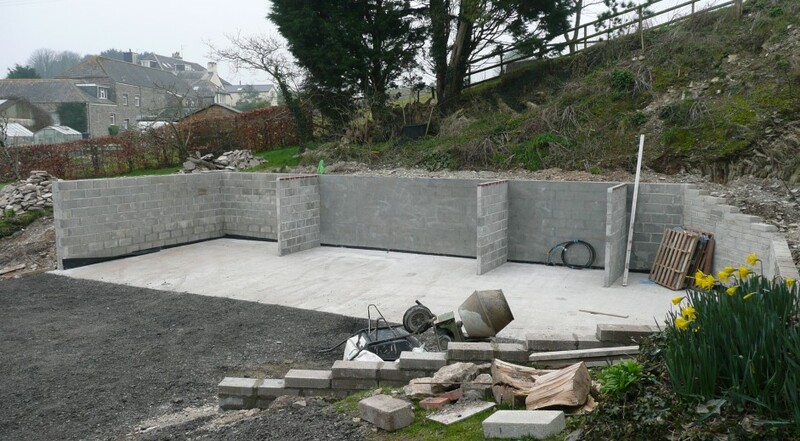 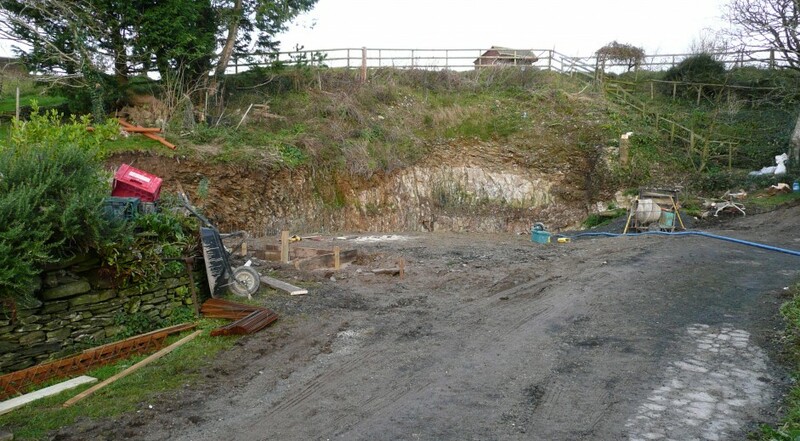 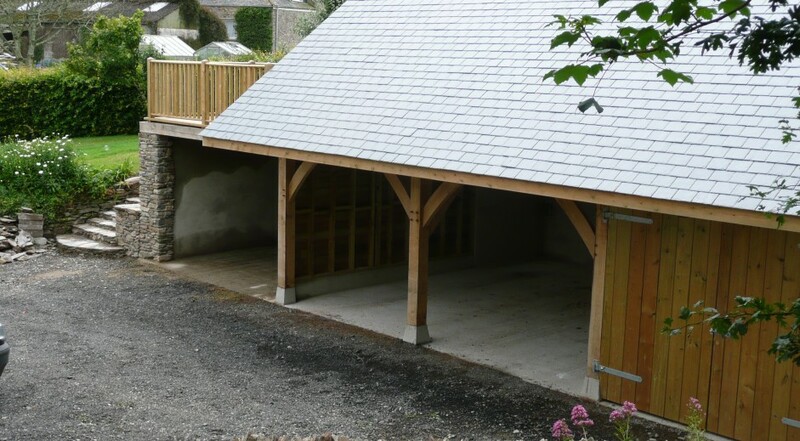 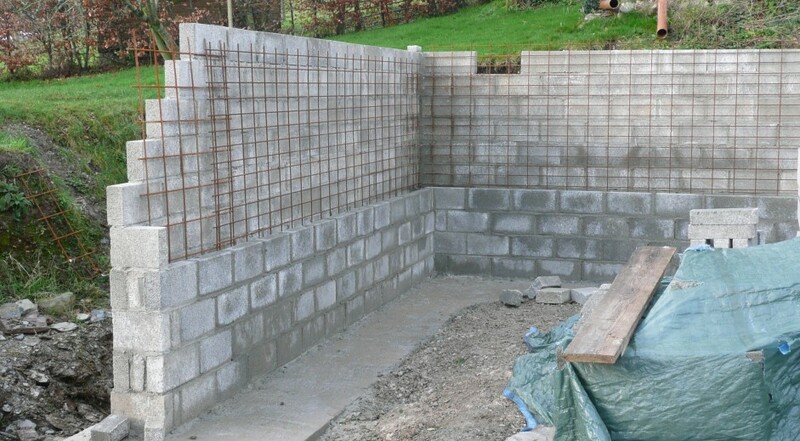 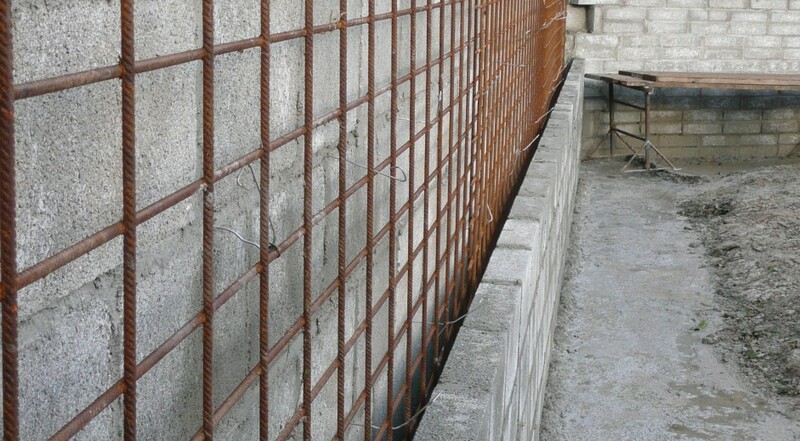 This project involved a large structural retaining wall , this was required as the ground was excavated well back into the hillside to make more space for the build . 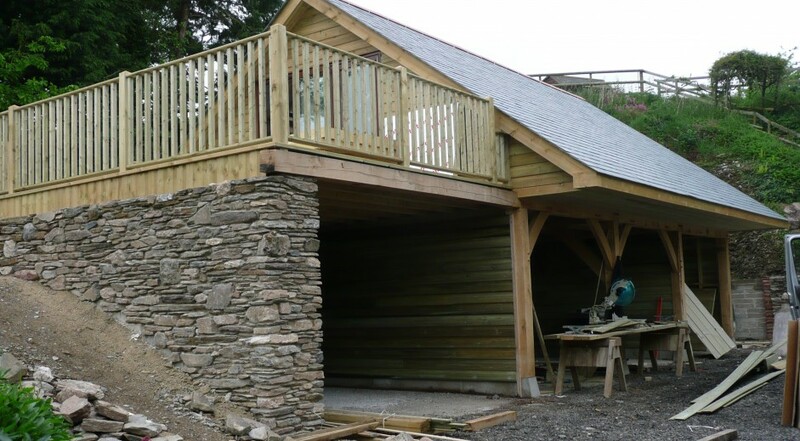 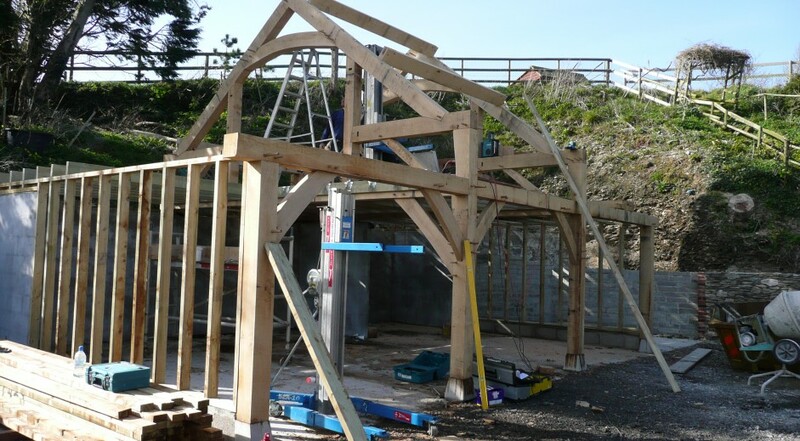 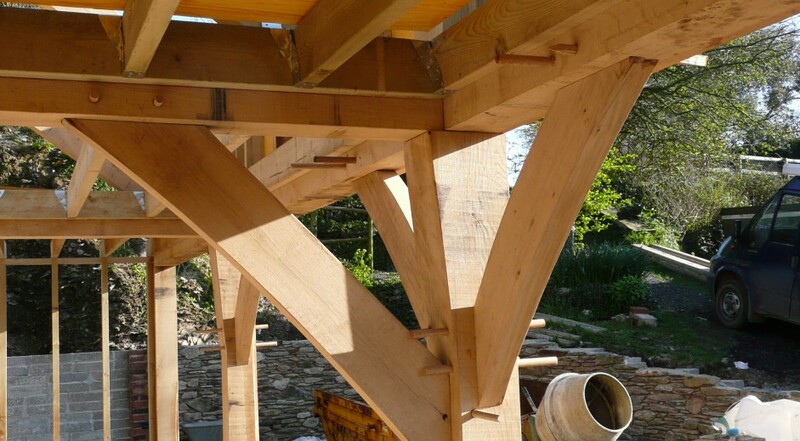 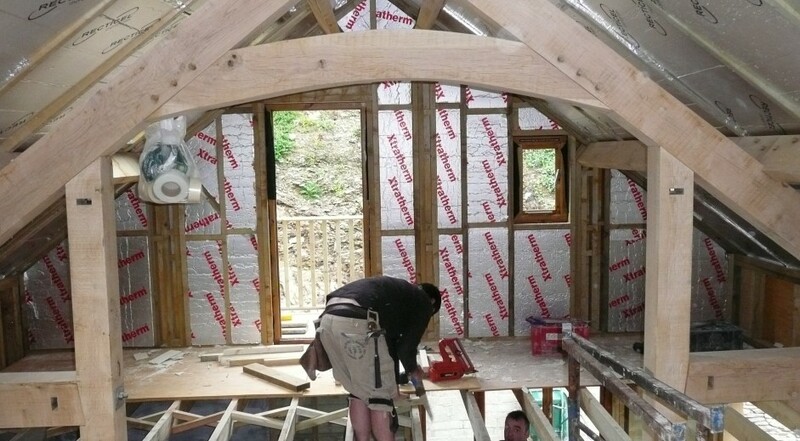 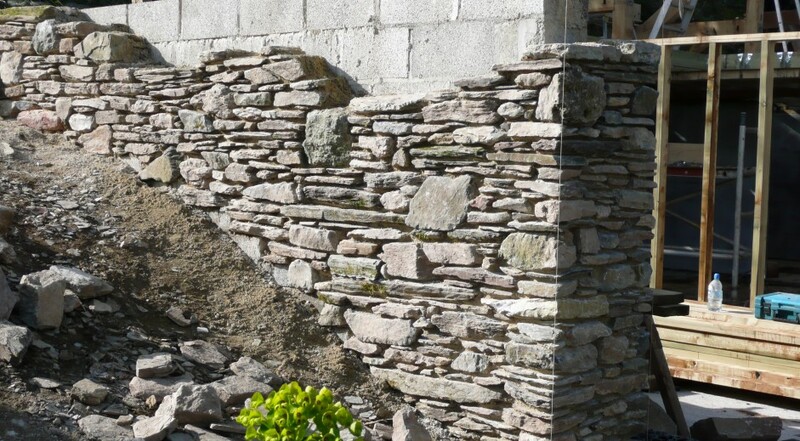 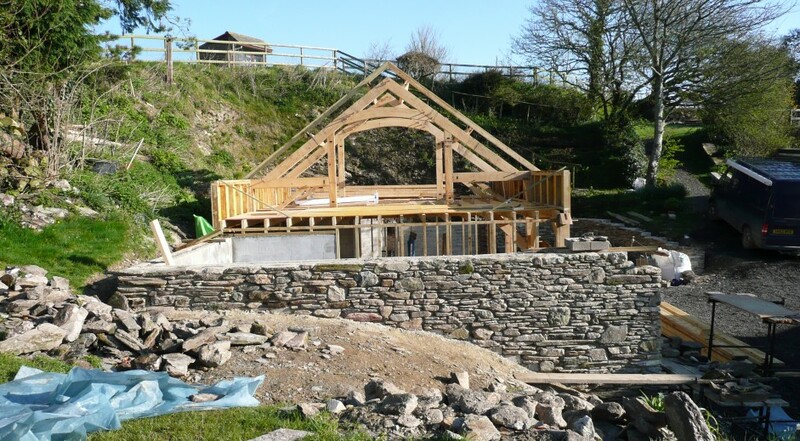 The building is timber framed and the external block work is stone faced . 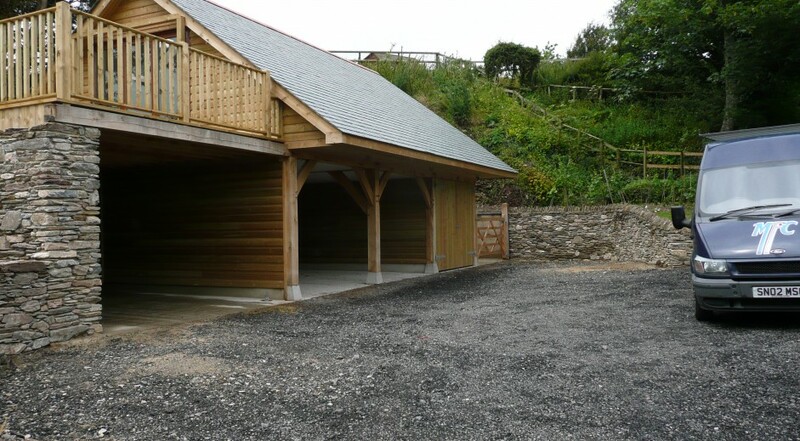 The large space over the carports and garage incorporated a decent sized games room , toilet and service area . 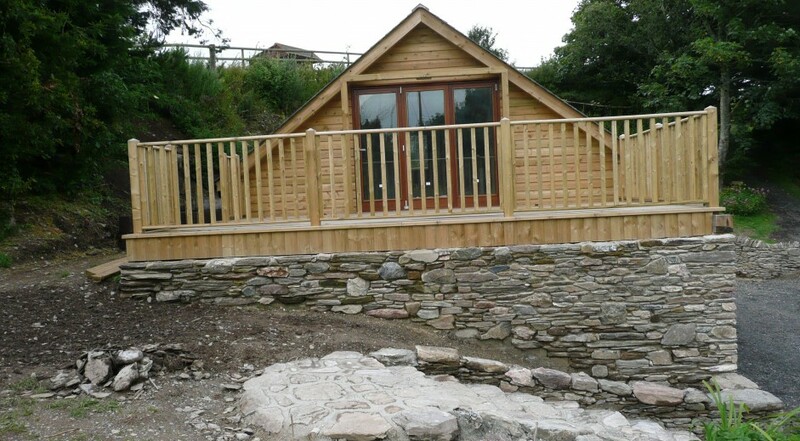 Outside a large balcony deck was a great and useful addition .